Small suction cup hooks can use to home office bathroom and any more. 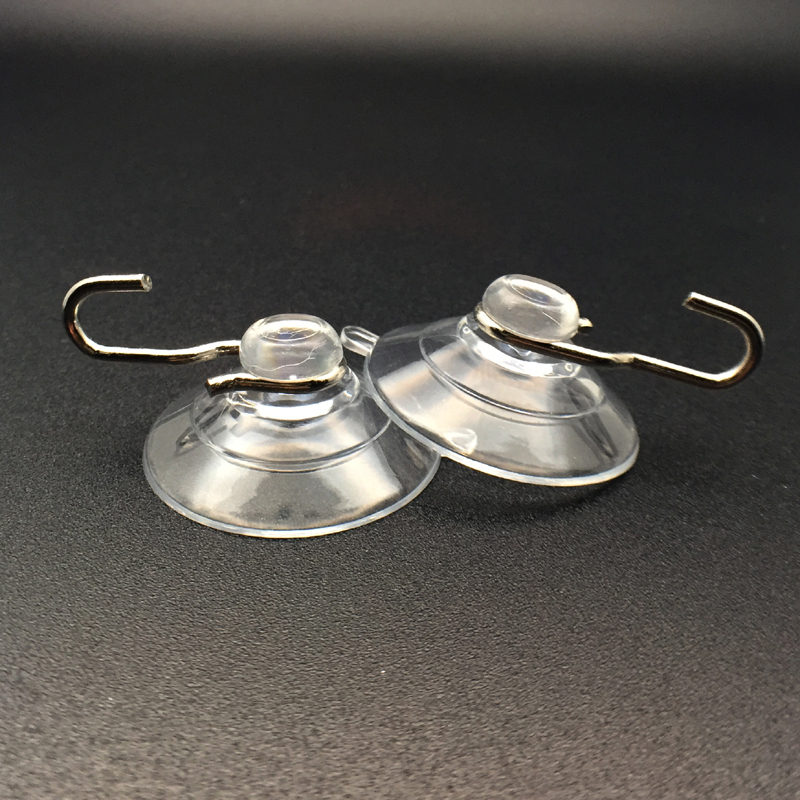 iSuctionCups super-strong small suction cup hooks do not yellow, deteriorate, or lose adhesion over time. These suction cups have light diffusing rings that prevent focused light from damaging interiors, while the superior material resists yellowing. The metal “U” hook design, is deep and ideal for window-mounted holiday ornaments, stained glass, and decorations. You can use it in the home, office, bathroom, garage and anywhere else you can think of. We have cold winters in Boston. How well will these stick to a cold window? We live in Oregon and have had an extremely cold winter for the area with temps going into single digits and they have stayed in the exact same place all through the cold and even when ice melted on our single pane windows and caused condensation. I say great buy. Will these stick to ceramic tile in a bathroom? I’ve had mine for several months and they work fine for holding a back scrubber brush, a squeegee, and a couple of bath sponges without a problem, although the one with the back scrubber did fall off once. We bought these to hang some art on the window of our front door and they work GREAT. They have never fallen or needed repositioning despite the door being open/closed frequently. said by Jenniefer. I bought these to hang my hummingbird suncatchers on. 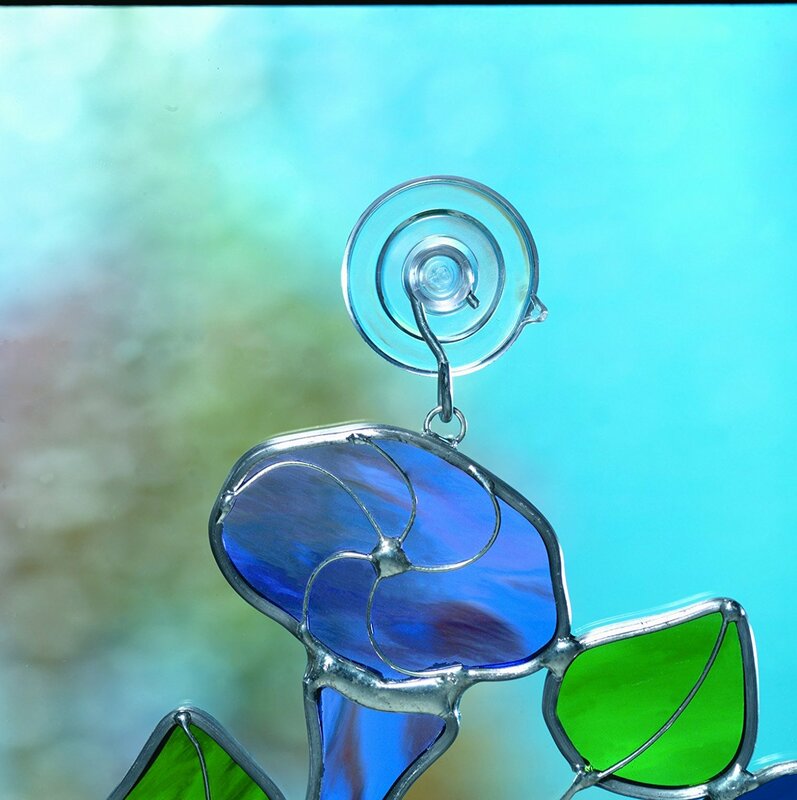 The other suction cups w/hooks fell and I’m lucky my suncatcher didn’t fall. I’ve had these up for over a month and they stuck the first time and haven’t budged! I would definitely buy these again. said by Keva. I was glad to have happened to see this item when I was shopping for suncatchers. I purchased several to give as gifts. 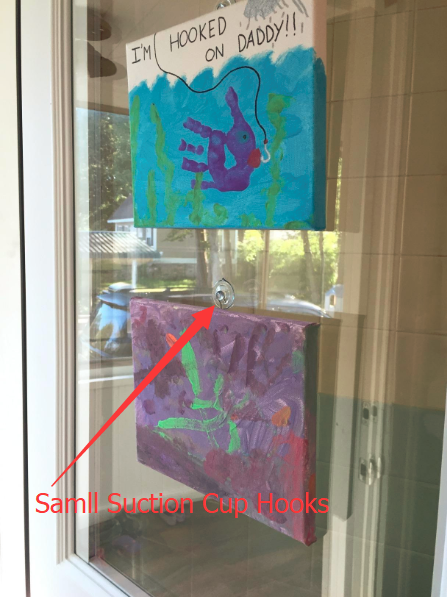 When I saw the suction cups, it reminded me that the recipients would need a sunction cup for the suncatcher. So I added a package to my order. I then included one suncution cup with each suncatcher in the gift package. That way the person didn’t have to try buy their own and be forced to buy more than was needed. I feel sure it would be an appreciated addition to the main gift. These work ok for my needs. I use them to stick a sponge holder to my kitchen sink. They wouldn’t stick at first, but after I washed them with dish detergent, they’ve been sticking more reliably. So if you’re having trouble getting these to stick, wash them well first. There must be some kind of residue left on them from the manufacturing process. Bought these for my Cobra radar detector, because the cups that came with it were really crappy. These worked pretty well, the bracket holes were too small for the posts, but I solved that by just putting the hooks on after attaching to the bracket. Plastic is soft enough that it still held through the crazy cold weather Minnesota had this winter. Would definitely buy again!